Honey can cause botulism, a serious illness, if introduced too early to baby. Do not give honey to a baby under the age of twelve months. 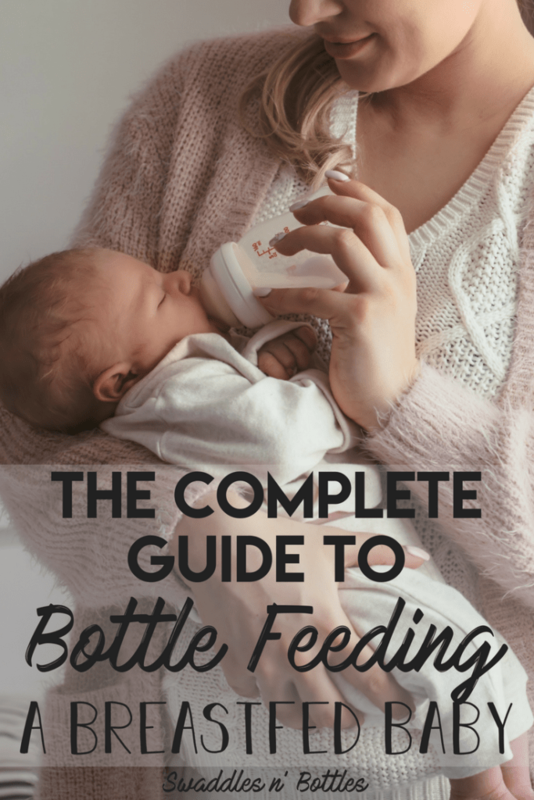 Interesting fact: breastfeeding mothers are able to have honey. 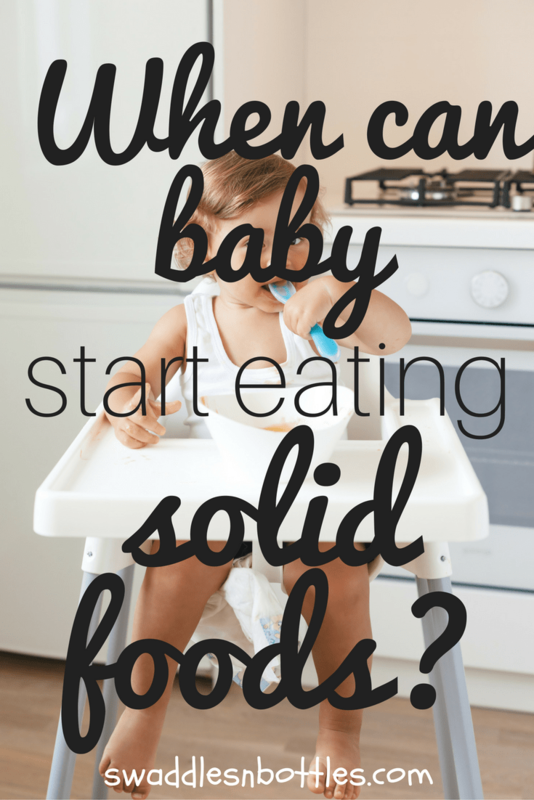 The acidity in the stomach is enough to kill the bacteria before it reaches baby. Crazy, right? Vegetables like carrots, celery or beans should be always be boiled to soften them. 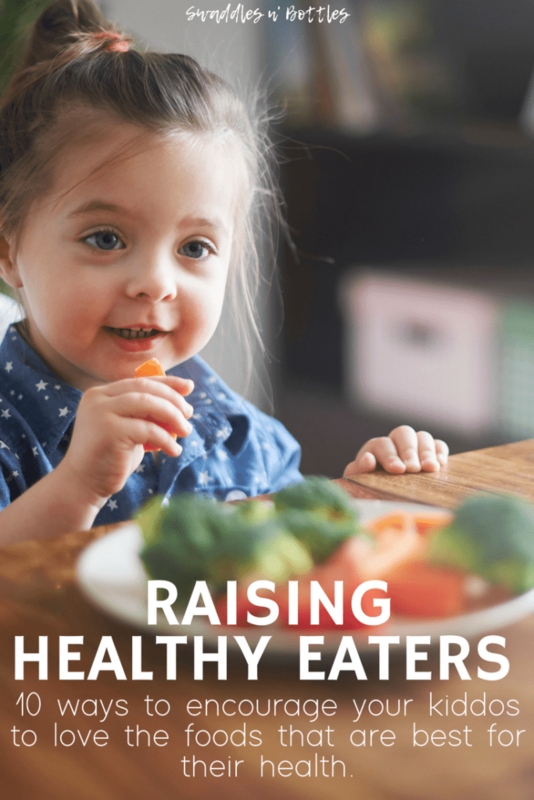 Make sure foods are soft enough to where there are no large lumps that could pose as a choking hazard. We use an inexpensive steamer, like this one, for our girls. This, of course, can change as baby has enough teeth to properly chew them. Fruits like such as banana, grapes, papaya, mango etc. should always be cut up properly (either into small bits or straw-length) before serving to baby (I’ve read a ton of great reviews about this little gadget to make grape cutting easier). Apples can be boiled to make them softer and then mashed or cut into straw-like shapes to serve to baby. 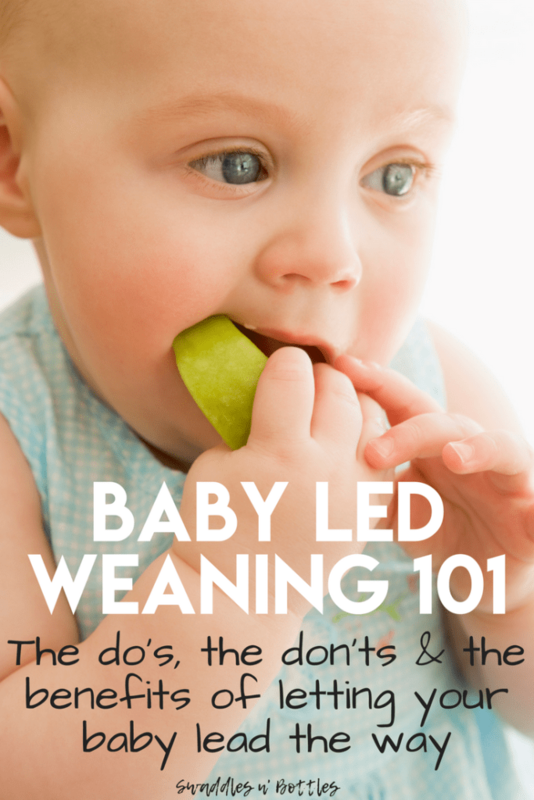 If you want to read more about baby led weaning, read this post. 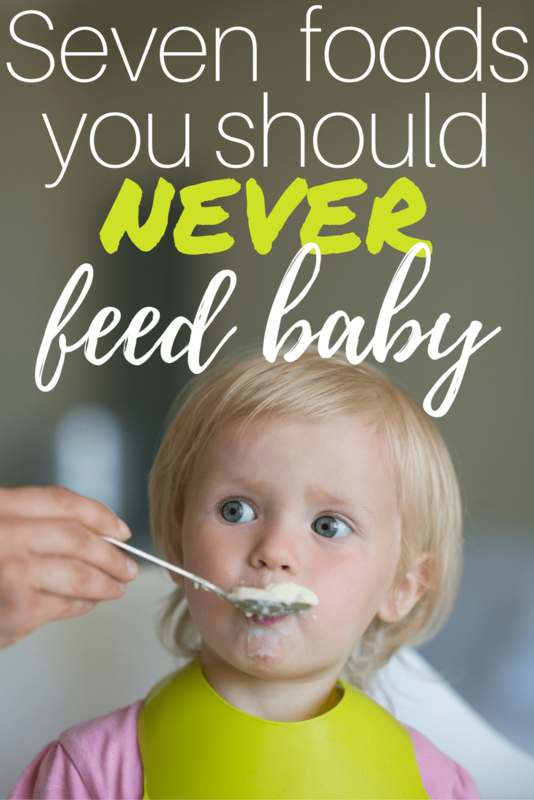 Cows milk contains proteins that you baby isn’t able to digest in their first year. These milk types contain minerals that can damage your babies kidneys. 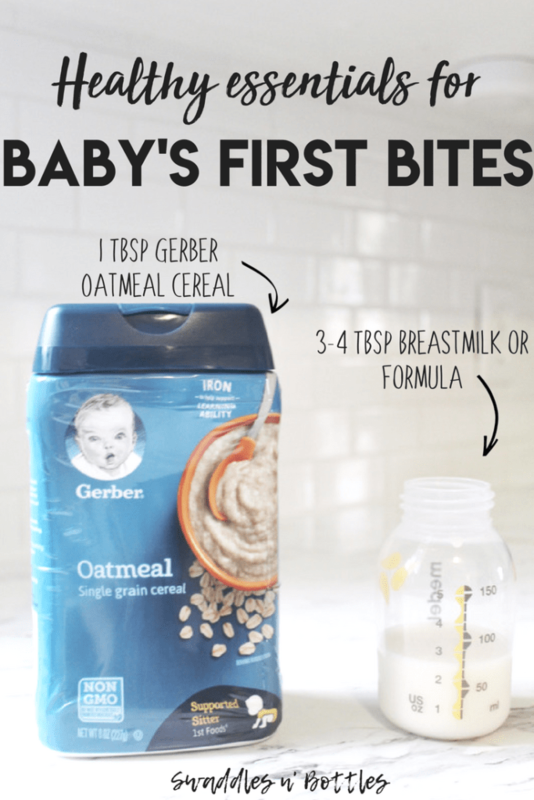 Breastmilk and formula should be their main liquid of choice for the first year, with water being introduced as your pediatrician recommends. 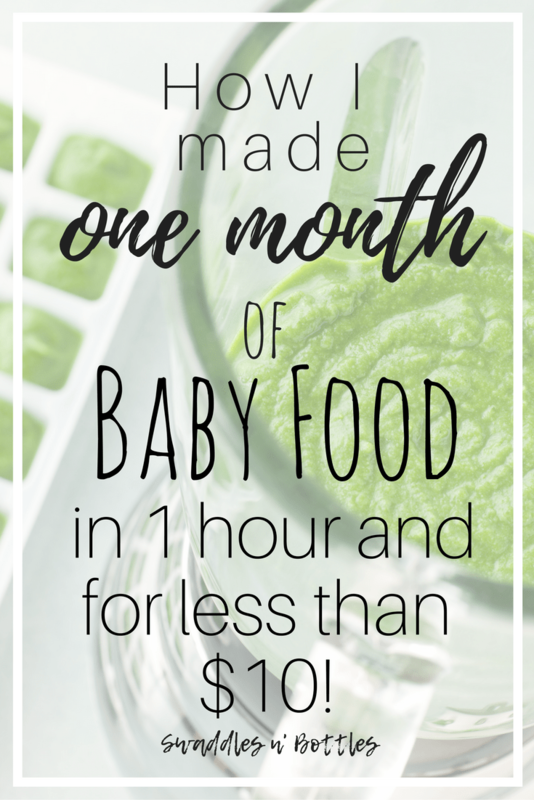 Read up on making your own baby food for a fraction of the cost of store bought pouches! Peanut butter and other nut butters are too sticky to be safe for baby. 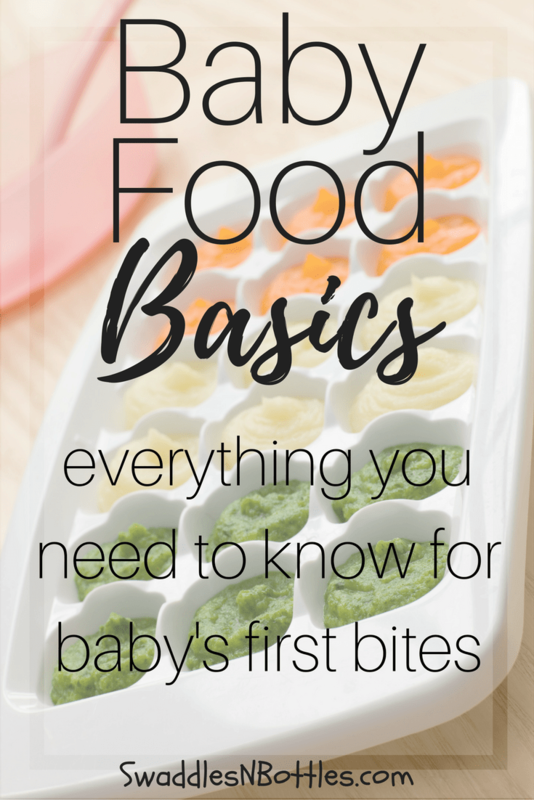 These consistencies make it hard for your baby to swallow and thus creating a choking hazard. 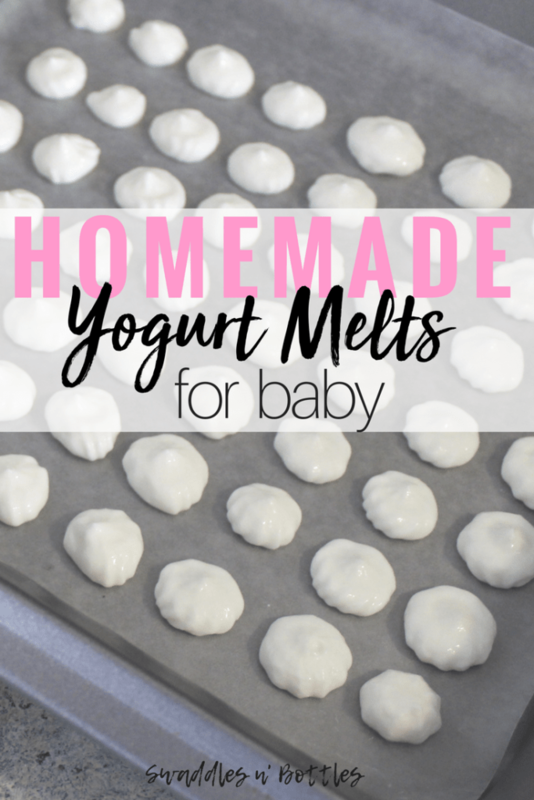 If you would like to serve this to baby, spread it thinly on bread or crackers. You can also water it down with apple sauce. **UPDATE: the view on peanut butter and other nut butters is changing. In 2016, we were told not to serve until 12 months old. 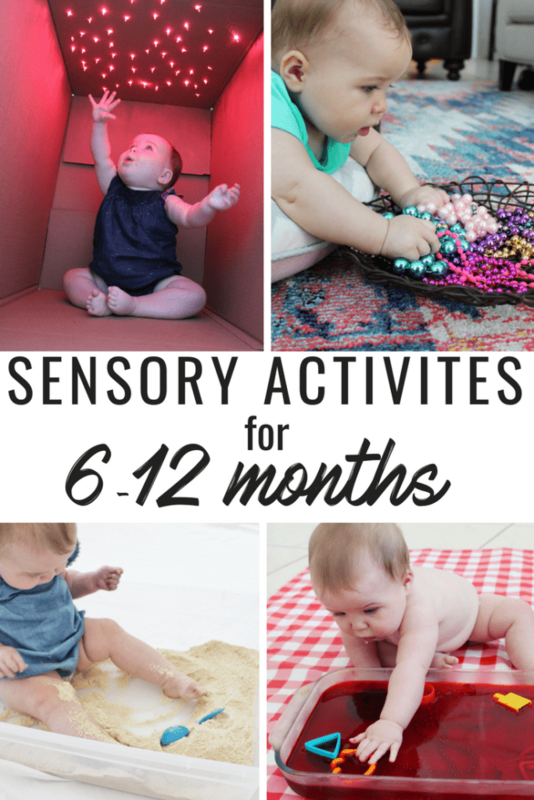 In 2018, our second daughters pediatrician told us to start introducing very small amounts at 6 months as there were new studies that showed earlier introduction could lead to a lessened chance of allergy. Discuss this with your child’s pediatrician to see what the best route is for them. Watermelon, peaches, plums, and cherries all contain small seeds that need to be removed before serving. Sunflower or pumpkin seeds could be too small to choke on but can get stuck in a child’s airway which could pose a risk of infection. Soda, iced tea or any other drink containing caffeine should be avoided. Your baby’s stomach is not developed enough to handle caffeine. Plus, a fussy baby who is over tired from the caffeine in their system is not a pretty picture. Be prepared for anything that comes your way! 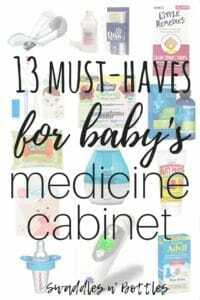 Stock up baby’s medicine cabinet! 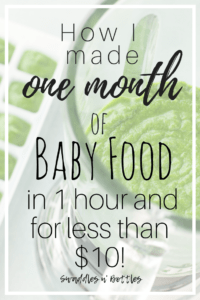 It is okay for the baby to have juice starting around 6-12 months, but experts recommend no more than 4 ounces a day. Not only could it cause diarrhea but all that sugar is not good for their developing teeth! Keep in mind that the natural juices from fruit are ok… we’re talking about the juices that had a ton of added sugar in them!